The Parliamentary Portfolio Committee on Environment and Tourism will summon the minister of Environment Prisca Mupfumira over the continued destruction of wetlands in Harare. 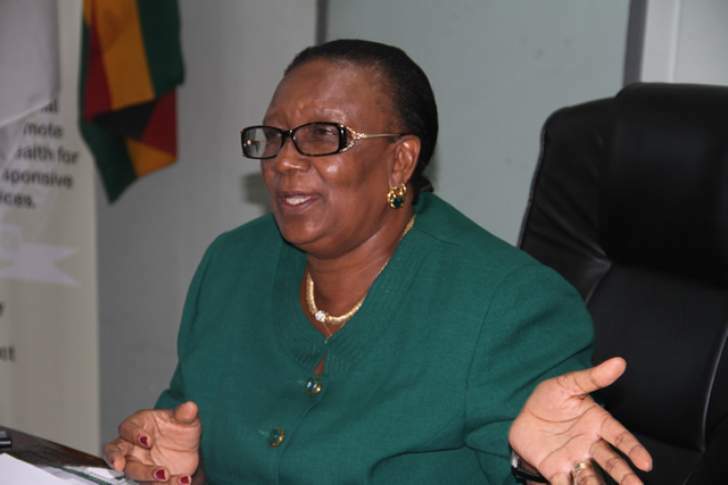 Committee chairperson Concillia Chinanzvavana said the minister should answer for some of the development projects that are leading to the water problems being experienced in Harare as a result of the destruction of wetlands. "The minister of Environment should come to Parliament and provide evidence over the rampant destruction of wetlands we are seeing in many parts of Harare. We have noticed that areas such as Borrowdale, Glen Lorne and Eastlea have developments on areas that are protected at law," the committee chairperson said. This comes amid concern of abuse ministerial powers in granting Environmental Impact Assessment certificates on wetlands while ignoring recommendations from the Environmental Management Agency. Harare Wetlands Trust coordinator Julia Pierini said until the issue of wetlands if addressed, Harare will continue to have water problems that could trickle to other towns and cities.